As a complement to public transports, the 16 400 “taxis parisiens”, take care of your transport at any hour during day and night. 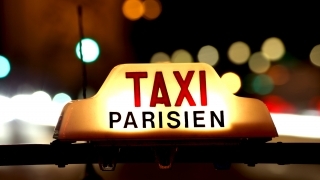 To make their use easier, the city of Paris has established a new organisation of taxi stations and introduced an unique telephone number: +33 (0)1 45 30 30 30 (local communication rate). You can also book your taxi by using the telephone and internet services of the taxi booking call centre.